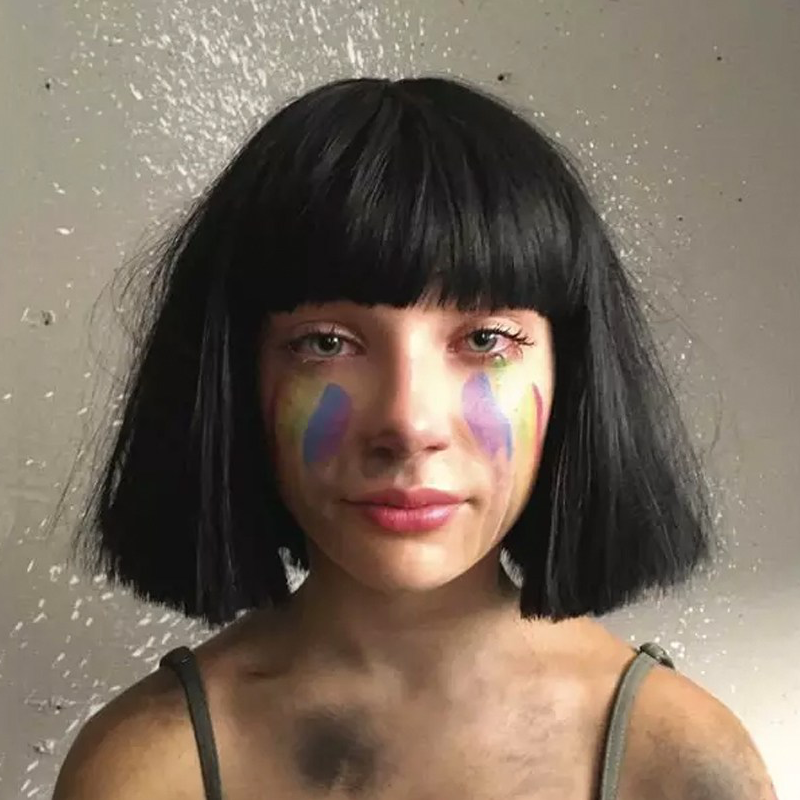 Sia’s back with ‘The Greatest’, a brand new single with a brand new video that perhaps gives us a little indication that the much talked-about new album of Sia delights is finally on its way. The familiar blonde and blonde/black wig has gone, replaced by an all-black affair, but the face beneath it – the gorgeous Maddie Ziegler – is back once again, but she’s not alone this time, joined by a troupe of zombie-like followers that mimic her every move. And like all the Maddie Ziegler-featuring Sia clips that have come before it, ‘The Greatest’ is extraordinarily powerful, incredibly watchable and all rather breathtaking.